Every good girl has a bad girl inside just waiting to play. I like to call her Nikita. Remember that show? Oh how I loved it! She was tough, edgy, and wasn't going to be messed with by anyone. That's exactly what came to mind when I put this outfit together. I mean, black pleather pants with sky high ankle boots just screams Undercover Agent, doesn't it? I know it's not as cold now in OC because this was taken a couple weeks ago when we had a little bit of winter weather (boy, that went by fast) and a whole lot of wind, as you can see. Even on cold days, the sun still shines. That's how it is in the OC. Welcome to my world. 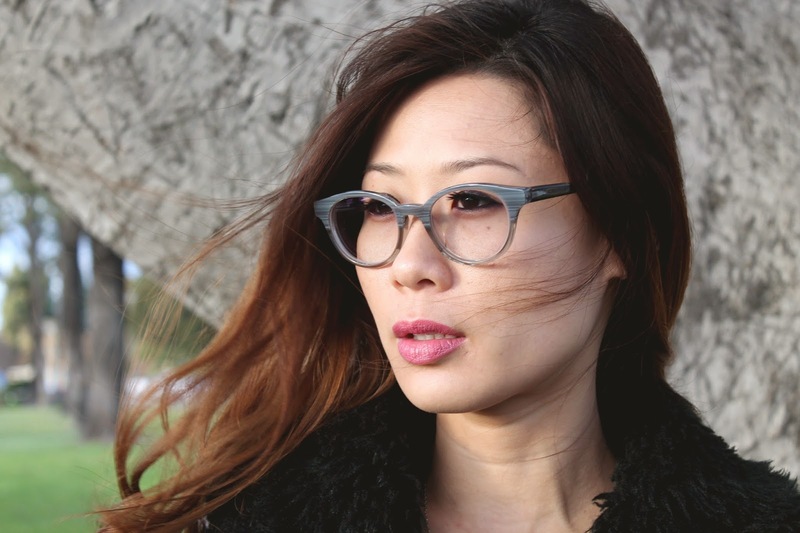 Moving on...I want to introduce you to a very affordable eyewear brand called Polette (@PoletteEyewear). I discovered them not too long ago and really like their trendy selections. They even have some frames for $6.99 - how amazing is that?! Here I am wearing a hand polished acetate frame (similar HERE) that also has my prescription lens. Yes, I'm blind without them. I also like how Polette has a feature to include photochromatic lens where it automatically darkens/lightens according to the lighting. If you are a frequent glass wearer like me then you KNOW how beneficial this add-on is. In fact, it's a must! It's a pair of glasses and sunglasses in one. I recommend everyone to do it - totally worth the extra charge to not have to worry about any changes in lighting. You're life will change if you haven't tried this yet. TRUST ME. 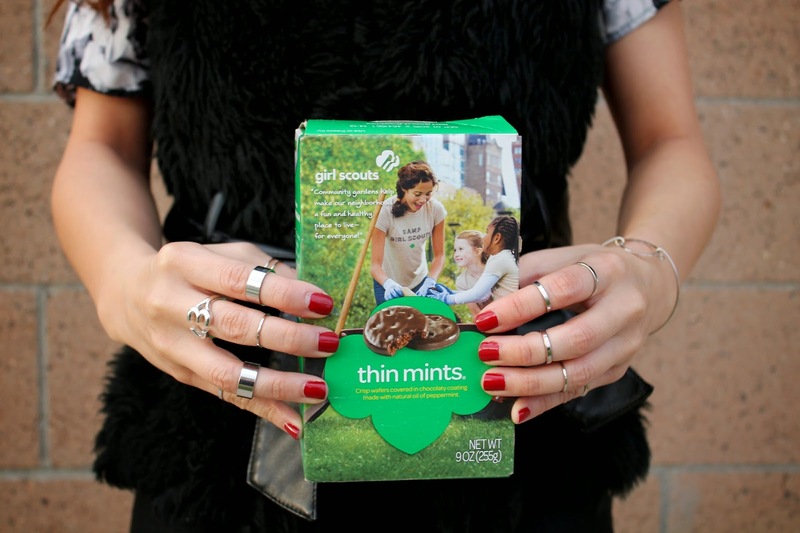 Also, who else loves girl scout cookies? I'm so bad I ordered like 5 boxes. And yes, that also included thin mints. Who wouldn't order these right? !